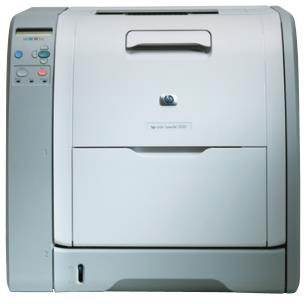 Your HP Color LaserJet 3500 printer produces exceptional print work. With an average print speed of 12 pages per minute (ppm) and a resolution of 600 dots per inch (dpi), this device will not disappoint. It’s built to perform particularly well in a midsize office since the original equipment manufacturer (OEM) HP 308A toner cartridges print up to 6,000 pages in black and OEM HP 309A toner prints 4,000 pages in color. You know you’ll always get excellent print quality using OEM cartridges, but the retail price of OEM toner is very high. Thanks to 1ink.com, you can now get OEM quality at a discount toner price! 1ink.com's remanufactured toner cartridges perform just as well as OEM products. You’ll get the same page yield, shelf life, and brilliant color capabilities that OEM HP cartridges offer at over 40% off the OEM retail price! This toner won’t smear or blur, delivering picture-perfect pages every time you print! Trust 1ink.com’s remanufactured toner to meet your business’s needs while working within your budget – we know you’ll be satisfied from the very first page.